In this study, polyamidoamine (PAMAM) dendrimer was synthesized on the surface of superparamagnetite nanoparticles to enhance invertase immobilization. 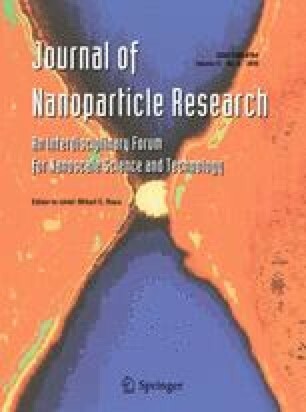 The amount of immobilized enzyme on the surface-hyperbranched magnetite nanoparticle was up to 2.5 times (i.e., 250%) as much as that of magnetite nanoparticle modified with only amino silane. Maximum reaction rate (V max) and Michaelis–Menten constant (K m) were determined for the free and immobilized enzymes. Various characteristics of immobilized invertase such as; the temperature activity, thermal stability, operational stability, and storage stability were evaluated and results revealed that stability of the enzyme is improved upon immobilization.